Do Tipped Employees Need to be Paid Minimum Wage? All Idaho workers must receive an hourly minimum wage for time worked, but things get a little trickier with tipped employees. 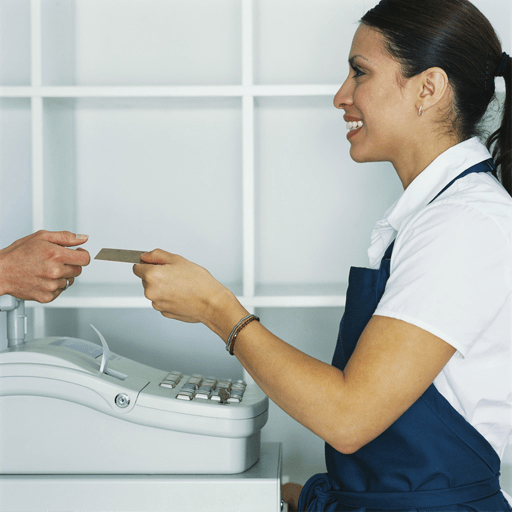 To be considered a tipped employee, one must regularly receive more than $30 per month in tips. While tipped employees don’t have to be paid minimum wage directly from their employer, the employee’s combined hourly wage plus tips must equal the minimum wage of the state where they are employed. The hourly wage of a tipped employee must also meet at least the federal minimum cash wage of $2.13 per hour. Idaho state law requires employers to pay tipped employees above the federal tipped minimum wage. Idaho, with a minimum wage of $7.25 per hour, requires employers to pay tipped employees a minimum cash wage of $3.35 per hour. If the tipped employee is not earning at least minimum wage when combining tips and hourly wages, the employer is responsible for reimbursing the employee. If there is a disagreement about the actual amount of tips received by the employee, it’s the employer’s responsibility to provide documentation, however both the employer and employee should carefully document all tips. Either way, as a tipped employee or as an employer, it is important for both parties to make sure fair wages are being paid when tips are involved. Call an Idaho Department of Labor compliance officer if you have any questions. Don’t handle tips one way because another employer is doing it that way; they also may be doing it wrong. Don’t hesitate to call a compliance officer with questions. Idaho Department of Labor compliance officers are non-biased neutral parties. Their goal is to help employers comply with the statutes. Be diligent and document each and every tip you receive when it’s received. Document tips as you receive them. Do not wait until the end of the day, week or pay period. If you feel there is a problem with how your tips are managed, be professional and ask your employer. A professional approach elicits a professional response. Open communication is best. There is never any need to place blame or be accusatory; mistakes happen and should be resolved in a professional manner. If your issue still isn’t resolved, call an Idaho Department of Labor compliance officer. Compliance officers are more than willing to call an employer to see if the issue can be resolved informally. If the courtesy call does not remedy the situation, then the employee must file a formal wage claim complaint. For more information on tipped employees’ rights under the Fair Labor Standards Act (FLSA) click here. This entry was posted in Employers, Job Seekers and tagged idaho department of labor, tipped employees, Wage and Hour regulations on September 22, 2014 by Idaho Department of Labor.